If you’re in the market for a single man then recent research has identified the best place to look. Leave the cities, head to New South Wales and explore the appropriately named town of Singleton. The advice comes from demographic research by Bernard Salt of the 2006 census, and shows that the highest ratio of single men to single women in Australia can be found in the Upper Hunter region of New South Wales. He says that he distilled the census figures to find men and women who have never been married or involved in informal relationships, and found that Singleton seems to have only fifteen percent of its young women in that age group who are not married. He compares that to somewhere like Byron Bay where that percentage is nearer thirty five percent. 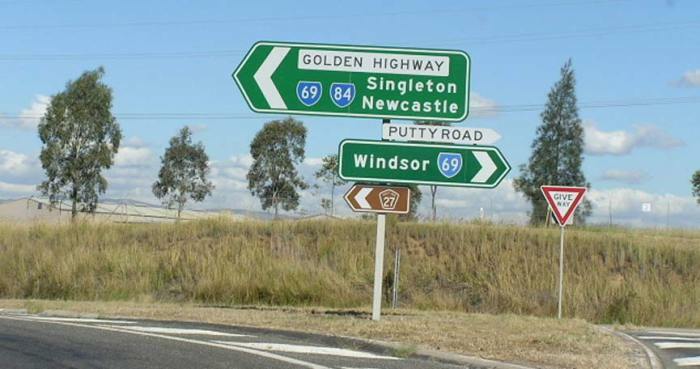 Other towns with similarly high proportions of men to women are Ayr in Queensland; Mackay, and the towns of Griffith, Gladstone, Wollongong and Lithgow. Conversely, the highest ratio of women to men can be found in the university town of Armidale. The research seems to show that the hot spots for single men are mostly military and mining towns due to their largely transient populations. Fewer men are heading to the cities because they are tending to go into jobs in mining, farming and the military while women move to jobs in the cities, leaving a perception of a huge shortage of men.